Unleash the beast of your E92 M3 today! 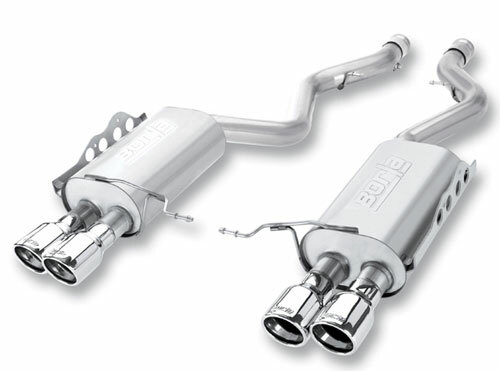 When you want to hear your exhaust simple screaming at high end but still subtle at the low end, the first name in the exhaust game should come to mind which is Borla. 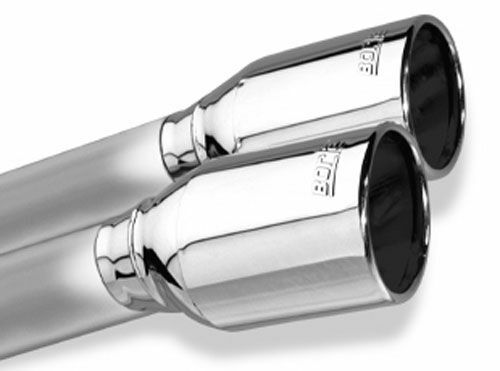 Borla has been around for many years which gives you that head turning sound and performance gains that are on and off the track. The BMW M3 will scream out loud and give you nothing but great smiles every time you unleash the beast!